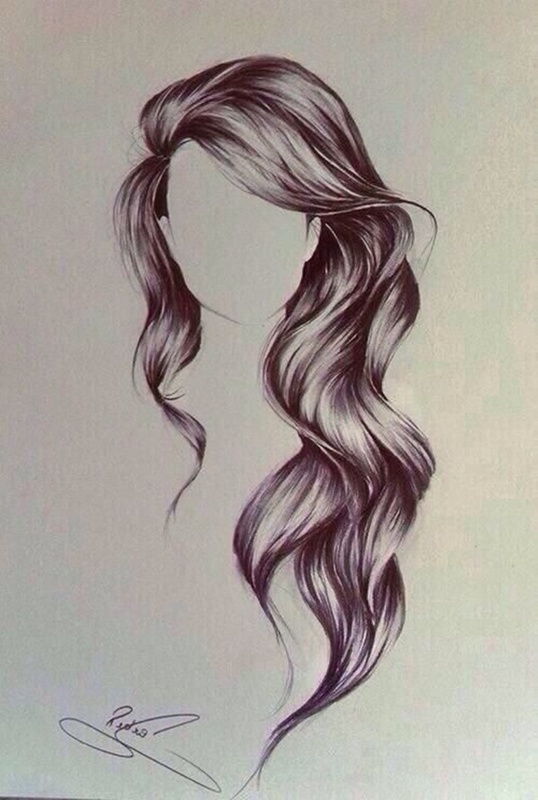 Facial features are something that enhances the beauty of the person. While drawing or sketching a human, you got to be very careful with the face and the features of the same. The details of the face can never and should never be missed out on. 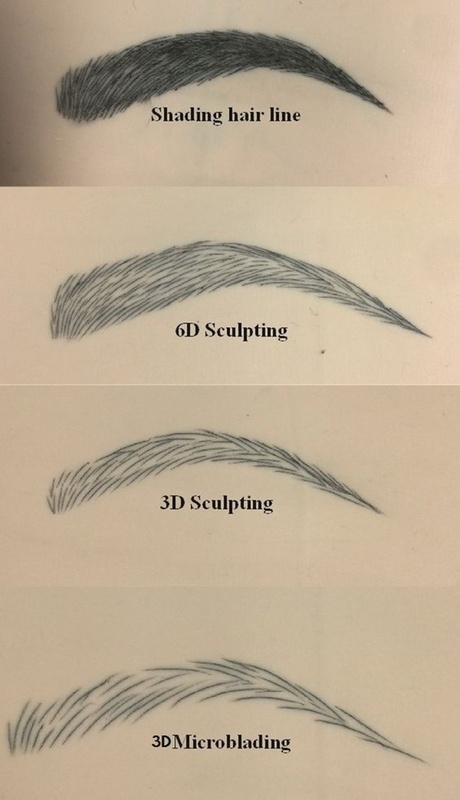 Right from the muscles contracted to the contour lines, to the hair follicles and to the wrinkles of the face; everything needs to be enhanced while sketching and drawing. 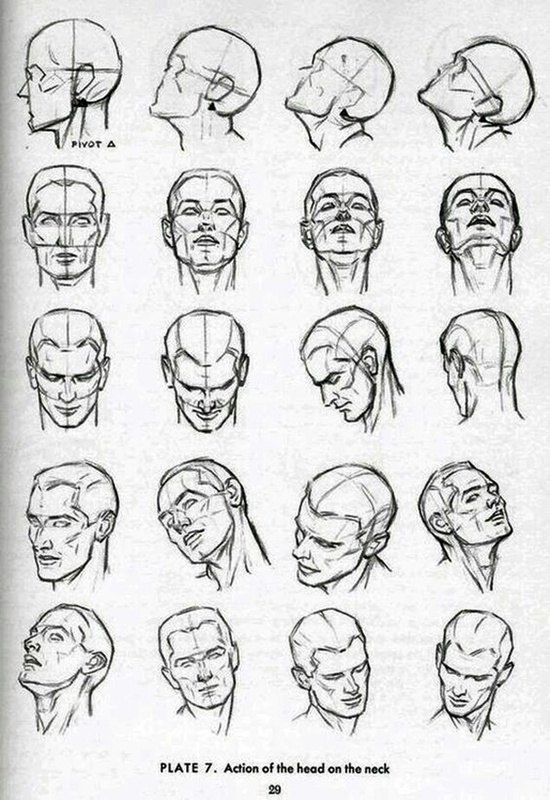 We bring to you the most effective tips on How To Draw A Face For Beginners. Also, here we have some EASY AND SIMPLE CANVAS PAINTING IDEAS FOR BEGINNERS. A man’s face is different from a woman’s, of course. But it all begins right from deciding the face proportions. 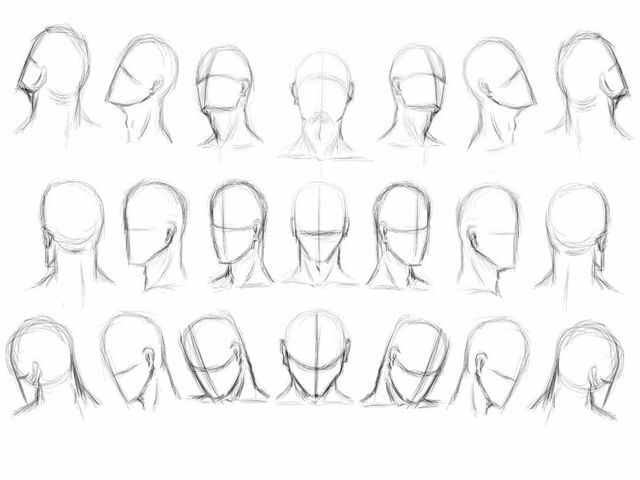 Deciding on How To Draw A Face For Beginners as to what the face structure should be like and how much of it should be on the focus of the jawline. Usually, for a man’s face; it has to be a little wider. So start with an egg, but a little broader at the jaws. 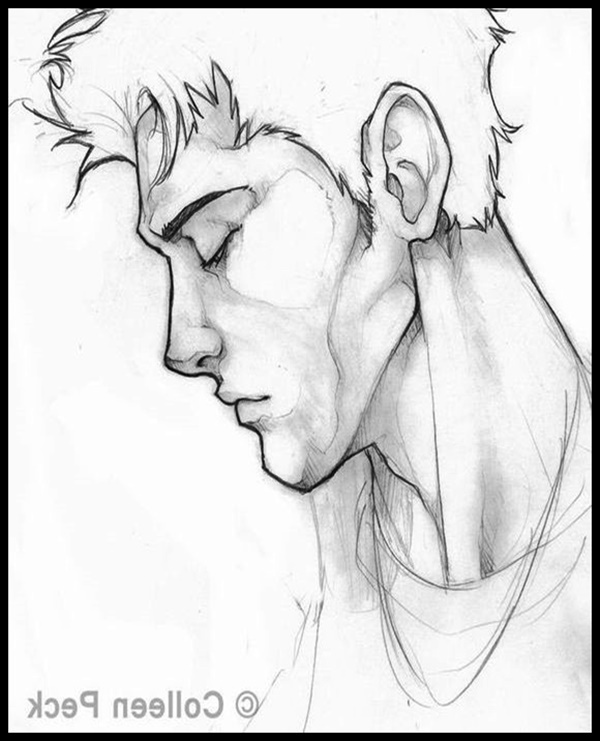 Jawline of men got to be the most attractive of all the facial features. So how about focusing on it? The jawline is more refined and more outward for men than women. So focus more on the jawline for the second step, after you learn How To Draw A Face For Beginners and draw a basic face with proportions. Decide on the forehead. 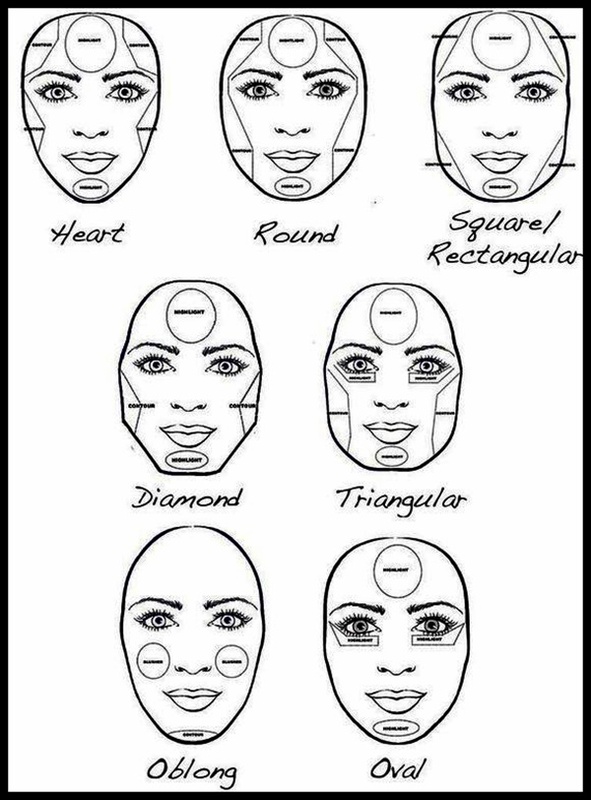 For any face type, you need to decide the forehead structure too. 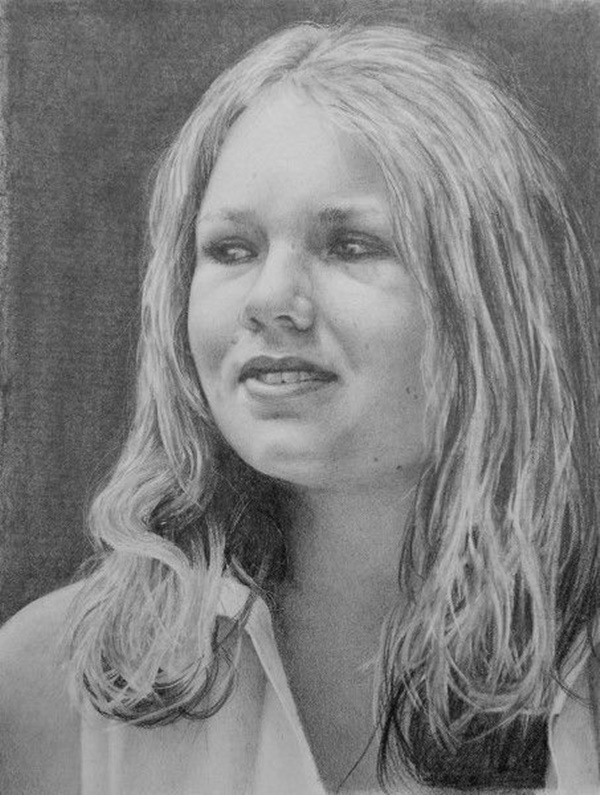 Without having decided that, you can never go forth with the facial features. If you start drawing eyes before you decide on the forehead, you’ll have a rather haphazard product by the end of the sketch. The five eyes wide thumb rule is the best for the head structure. 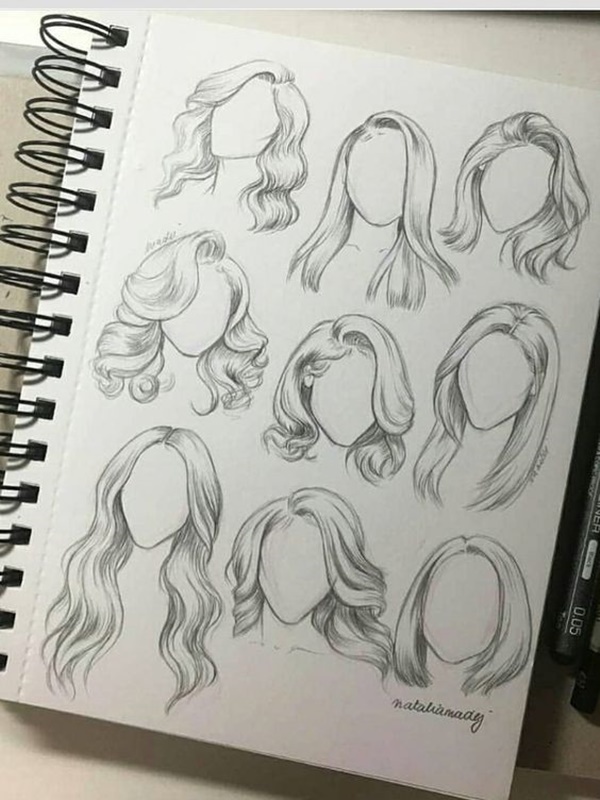 Whatever face type you are drawing, use this to decide the face length by the width. Draw the actual pair of eyes first, and replicate with a light pencil, up until you get five eyes on the same line. That will decide the face width. Also, you can take some idea from Creative And Simple Color Pencil Drawings Ideas. Features decide a lot of things and you cannot draw the same kind of features for almost every face type. Features need to be distinctive. For the woman, keep the eyebrows enhanced and with the proper definition at the ends. A man’s eyebrows are thicker throughout, whilst the woman’s eyebrows go a little sleek at the ends. Drop them toward the eyes to give even more elegance to the face. For a man’s facial features, they are usually deep with the eyes. The eyes should be deep, intact and sunken to make it look like a real-life portrait of a man. 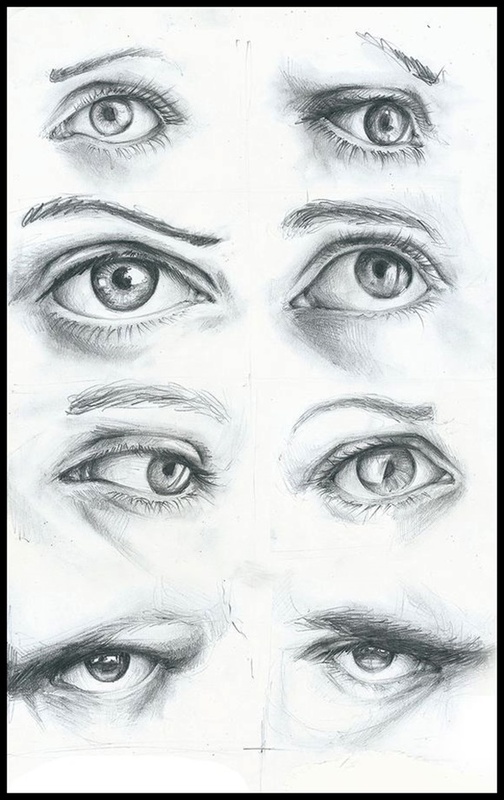 The eyes play a major role, for expressions and for the mood as well. Moody portraits tell stories with eyes. 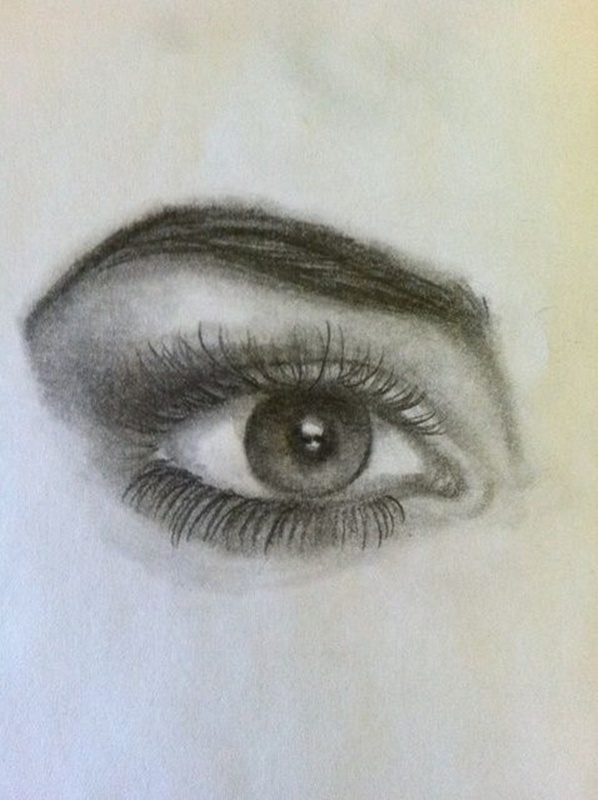 So, eyes should be the prime focus while drawing the features. Add: For a woman’s eye, go for a little charm and bubbly eyes. 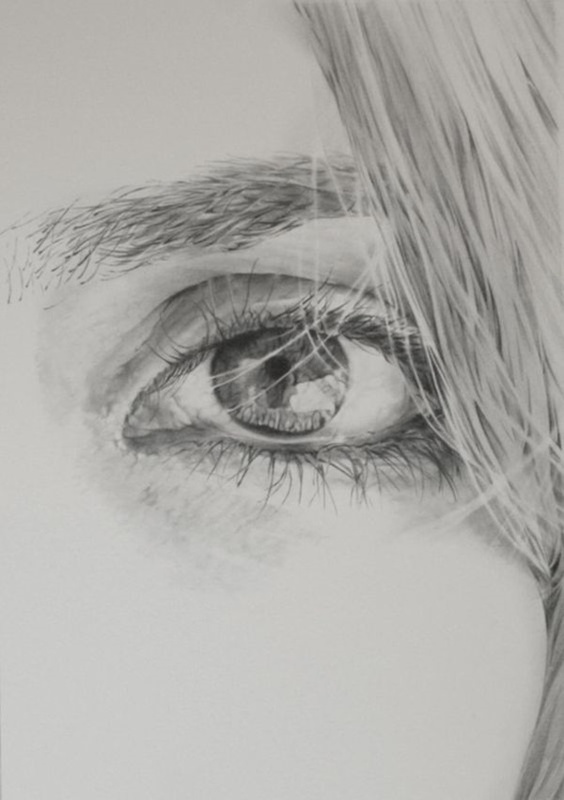 I am sure How To Draw A Face For Beginners is not going to be a challenge now that you understand the details of the toughest part to paint i.e. the eyes! That’s such a blunder to commit. In reality, we can never find hair just everywhere on the head. So why make that mistake in the sketches when you now understand How To Draw A Face For Beginners? So, be very specific with the hairline. If it is for a woman, do not include the hairline from the ears; but for a man’s face – Do it right from the start of the earthen take it up to the head. Drawing faces can be really a challenge when it comes to the details within. But there’s nothing that cannot be achieved with regular practice. No more questioning on How To Draw A Face For Beginners, just get going. Also, here are some IMPASTO PAINTING IDEAS AND TECHNIQUES FOR BEGINNERS.